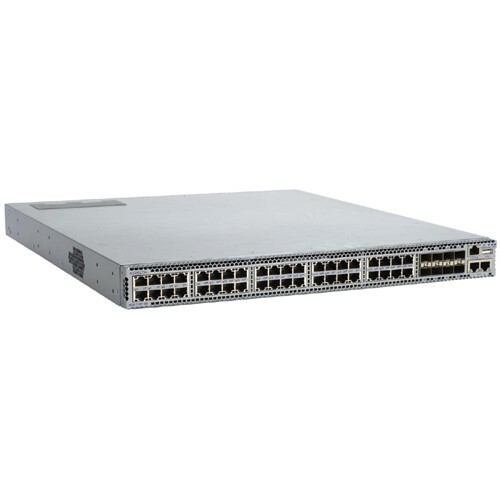 The Arista 7124SX switch is a high performance, ultra-low latency layer 2/3/4 10 Gigabit Ethernet switch. 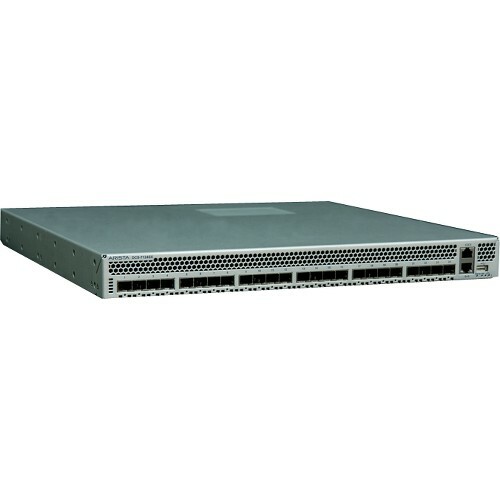 Offered with 24 1/10GbE ports in a compact and power efficient 1RU chassis, the Arista 7124SX forwards packets in less than 500 nanoseconds. 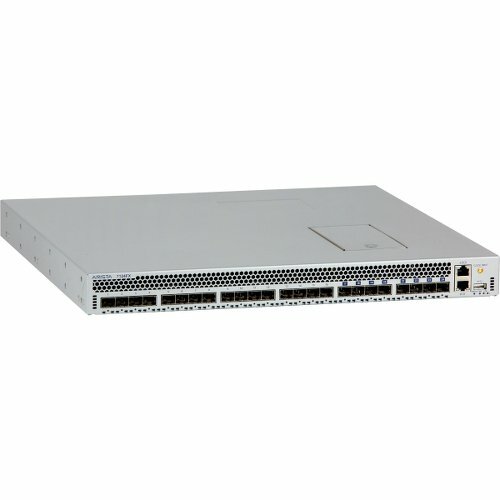 All ports accommodate the full range of 10GbE SFP+ and GbE SFP options, allowing for maximum flexibility and investment protection as customers of all sizes migrate their server connections from Gigabit to 10 Gigabit Ethernet. With Arista EOS, advanced monitoring and provisioning capabilities such as Latency Analyzer, Zero Touch Provisioning, VMTracer and Linux based tools can be run natively on the switch. A built in SSD is available for advanced logging, data captures and various services that can now be run from the switch.